The Epic Series has many of the same sick features as our high-end wetsuits, including 100% Ultra flex neoprene, double seal neck closure, LSD (lumbar seamless design) and re-engineered covert blackout zip. Clean graphics and sharp style lines make the Epic the best value in the industry. It's not often that you stumble across a warm water suit with a fantastic price point and Roxy did just that with this 3/2mm Women's BASE Fullsuit! 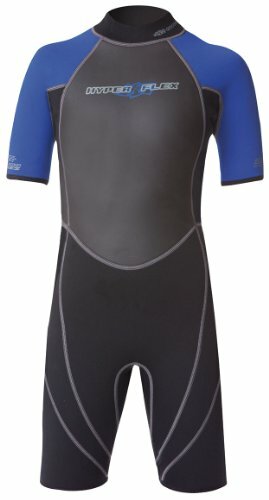 Built for durability without breaking the bank, this suit isn't 100% stretch allover, but durable neoprene is placed in the lower body and super stretch neoprene is placed in the under arm gusset panels which makes paddling easy! 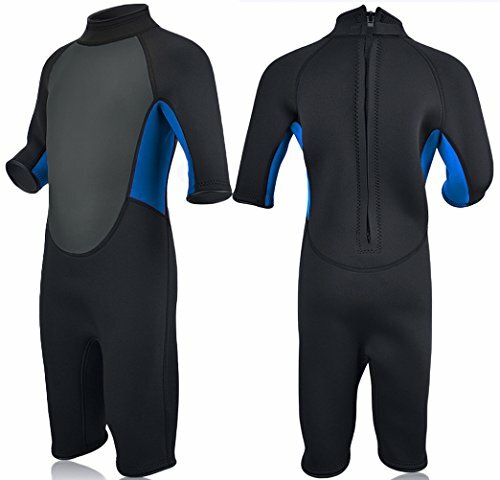 Add in flatlock seams for extra durability and a back zip for easy entry and exit and you have a great and simple suit at a bargain price! 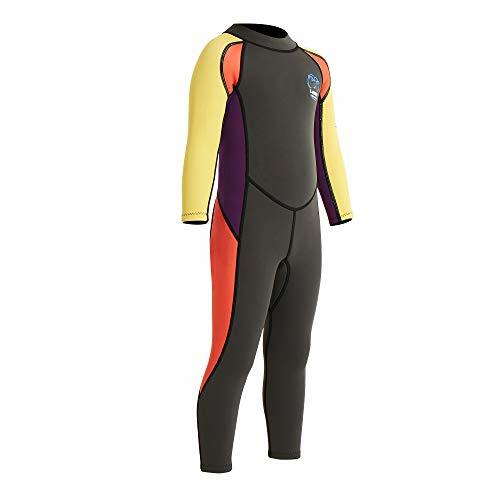 The Hyperflex Access Series continues to be ab exceptionally priced line of wetsuitscatering to the needs of the entry level surfer. These suits offer flatlock seams for maximum durability and strength anatomically cut pattern, adjustable collar, and beefy YKK Zipper. 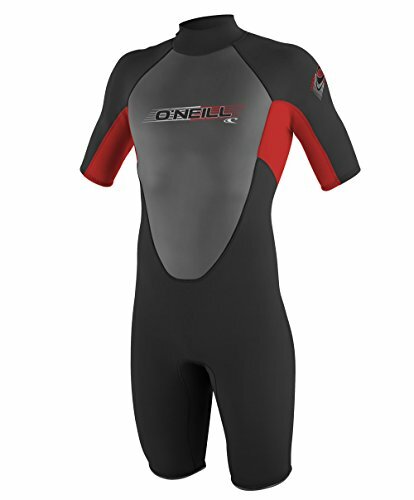 In addition, the Access Series offers an unmatched starting price point which will guarnatee you will no be undersold on wetsuits.